Don't miss this rare opportunity to build your custom dream home on one of the most amazing lots in The Tree Farm! 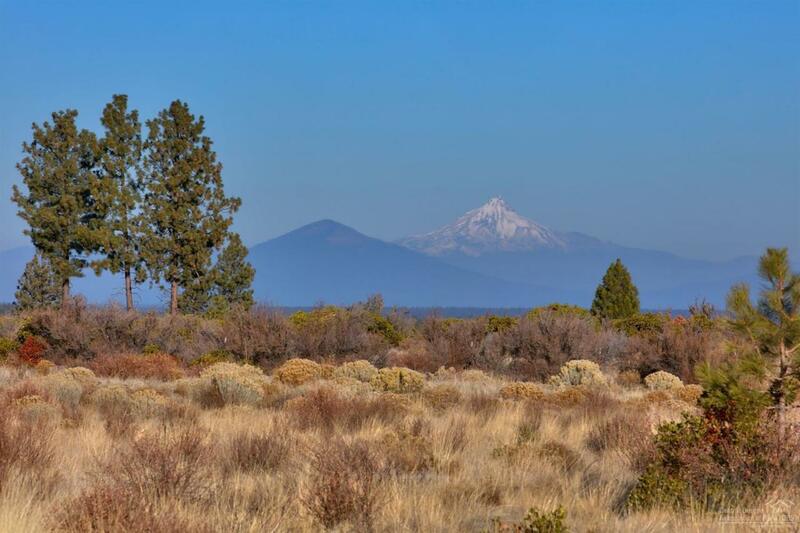 From sunrise to sunset, this 2-acre large lot offers spectacular 360-degree views of the Cascade Mountains as well as the city. 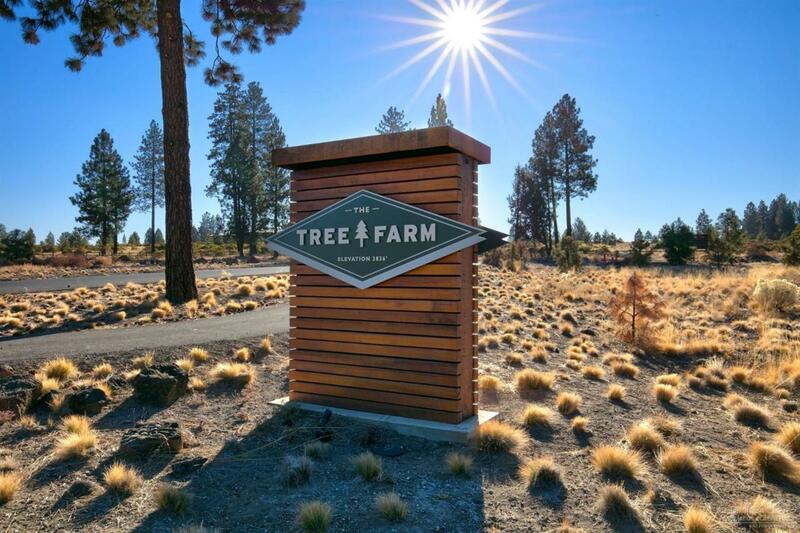 The Tree Farm community is a unique development of 50, 2-acre home sites that sits on the west edge of Bend. 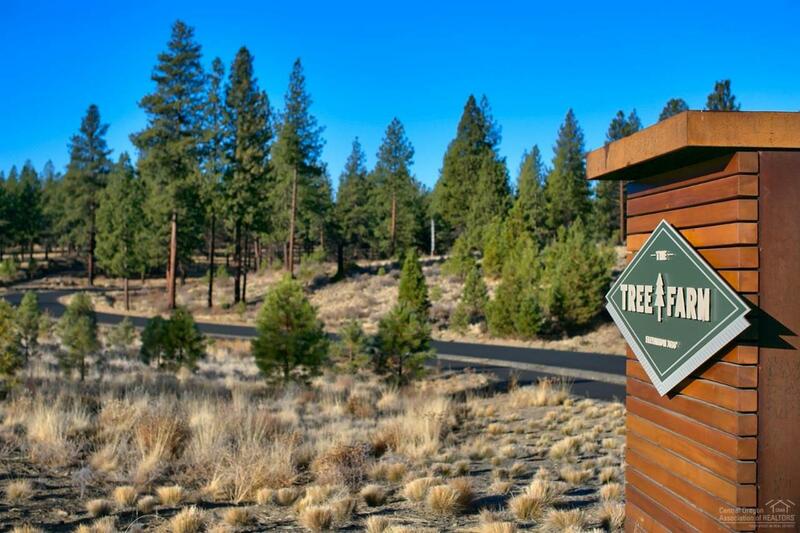 It is bordered by hundreds of acres of permanent open space, miles of biking and running trails and just moments away from beautiful Shevlin Park, yet conveniently located to schools, NWX and downtown Bend.